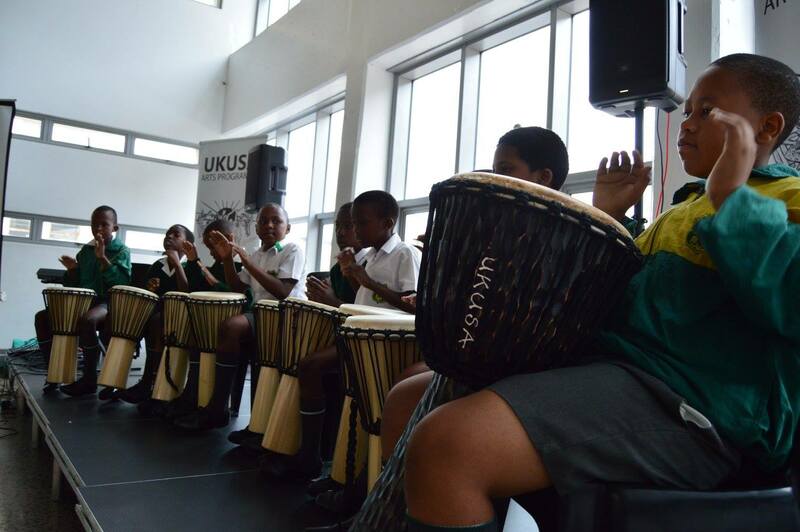 UKUSA Performing Arts Programme is a registered non-profit community arts project that has been operating in KwaZulu-Natal for over twenty years. 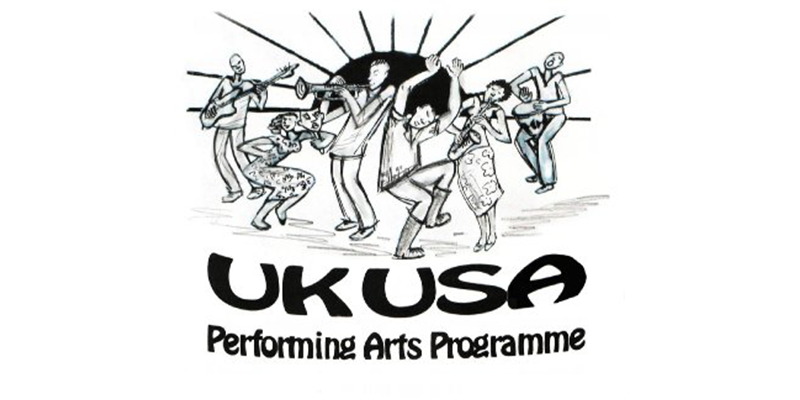 The vision of UKUSA is to provide equal opportunities to economically disadvantaged people of any age who show natural abilities in the performing arts and display a desire to share with others what they have learned. Situated in the greater Durban area, the programme contributes to arts education, advocacy and community development by providing accessible classes in music (singing, guitar, piano, drums, recorder and music theory), dance and drama. It also organises workshops and public concerts. The programme is based in local schools, community centres, child and youth care centres and churches. UKUSA has a mutually beneficial link with the University of KwaZulu-Natal. Music and drama students in the School of Arts have been teaching in the programme since 1990. Funding from the National Lotteries Commission and the Kalipa Foundation enables UKUSA to operate within several communities, including: central Durban, Point and the inner city area, Overport, Umlazi, Umbilo and KwaXimba. Initiated in 1987, UKUSA is one of the most successful Developmental Community Performing-Arts Non-Profit Organizations in SouthAfrica. Currently on offer are courses in music theory (grades 1-5),maskanda, saxophone, voice, guitar, bass guitar, percussion, trumpet, keyboard(for students able to bring their own keyboards), and drama and movement. Concerts enable students to enjoy performing, and deserving students are awarded Certificates of Merit at year’s end. UKUSA assists students who show willingness to work, abilityin the creative arts, and a desire to share what they have learned with others in their communities. 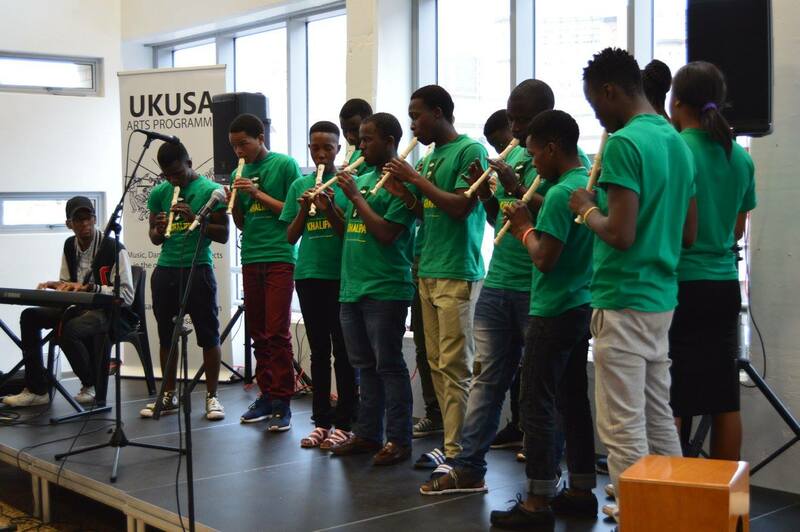 UKUSA also serves as a bridging programme for students interested in studying at the School of Music. A number of Ukusa students have gone on to complete degrees at UKZN and other universities and technicons. One student came to Ukusa to study music for the first time, went on to complete his BMus at UKZN and then taught music at a private school in Natal. Ukusa began during one of the worst periods of internalstrife and bloodshed in apartheid history. It was a time of desperation for many youth in our country; thus in a dilapidated shed of the old Durban StationBuilding, Ukusa began as a small local arts outreach project, with 50 students and a staff of three teachers. The aim was to offer a space to township youth to explore their artistic talents. More than 8000 students have attended UKUSA, coming from all over greater Durban and as far afield as Ulundi in the north, Port Shepstone in the south, and Pietermaritzburg midlands. 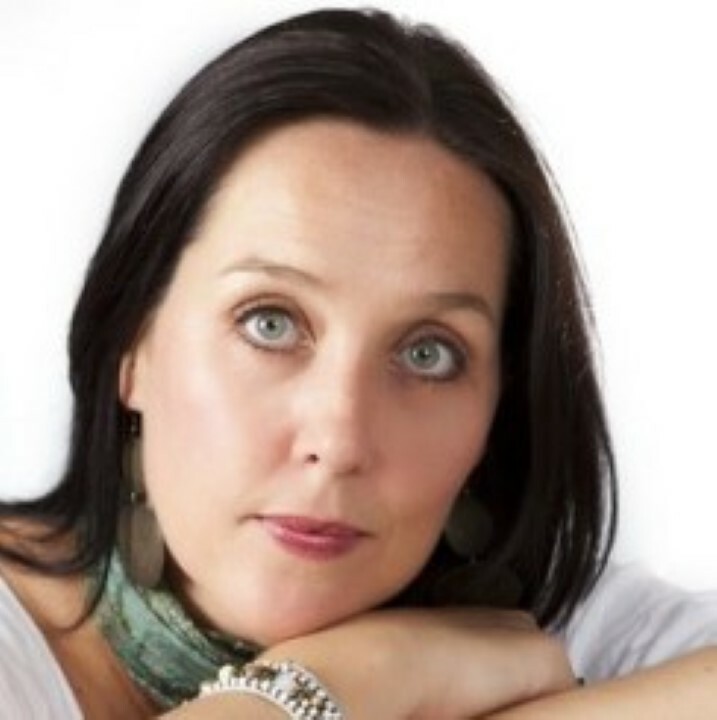 Dr. Elizabeth Oehrle is founder and coordinator of this massive Community project. Many UKUSA students have gone on to achieve their dreams in careers of their choice.